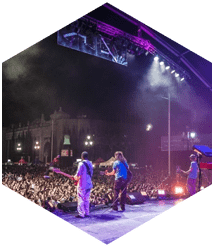 Organizing a Large Event with Sound can be a stressful experience but if you hire our experts at Master Sound Productions you will not be disappointed. We will make you our top priority when you hire us for your event needs. 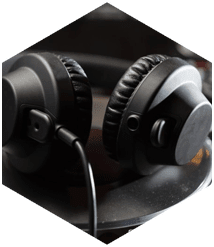 Master Sound Productions is a certified JBL and DAS retailer so we carry a large selection of audio equipment that will provide your event with powerful sound. Regardless of whether your event is indoor or outdoor, we got you fully covered. 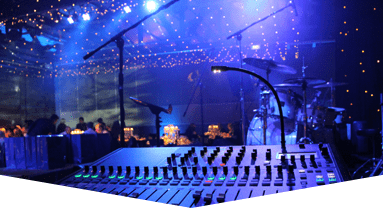 Our sounds systems are powerful and tested to ensure they run properly before they are delivered to your venue. We have been in business since 1996, and have since then gained a stellar reputation we work hard to maintain. Our audio experts will help you choose the right sound system for your event, and will make it unforgettable for your guests. It doesn't matter how big your event is, we got you fully covered. 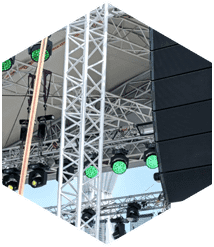 To hear more about our sound systems for your large event, give our friendly staff a call today. We will provide you with a free estimate when you call us. Hire us for your large event with sound production planning and you will not regret it. 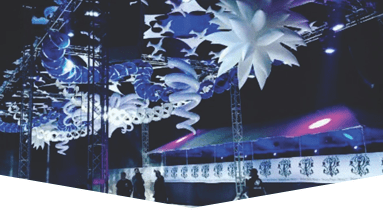 Our team of experts has experience working all types of events such as weddings, festivals, corporate events, kids birthday parties, concerts, and much more. Our experts will deliver your equipment to your event and set it up for you. 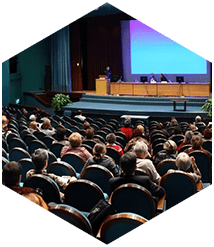 They will stay during the event to make sure it runs smoothly and break it down once your event has finished, so you won't have to do anything at all! 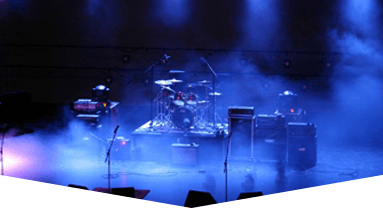 Aside from sound equipment we also carry audio and lighting equipment, staging, backline, fabric, speakers, DJ services, dance floors, and more. You will love the final results. Our professional staff will work hard to meet all of your needs, and exceed your expectations. Do not hesitate to make special requests, we are here to assist you anyway that we can.